One of the best sandy beaches in Finistere stretches from Beg Meil to Mousterlin. Beg Meil is a pretty seaside village with restaurants, shops, cafes and children’s beach club in high season. Pleasure boat trips to the Glenan Islands and fishing trips are offered locally. 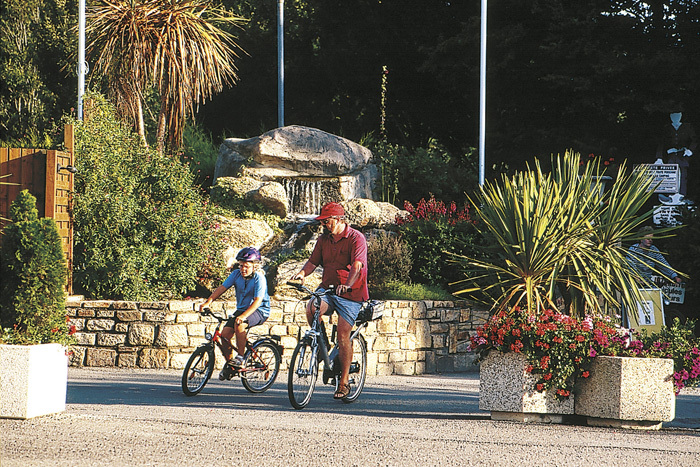 You are within an easy drive of Benodet, Concarneau and Quimper. Here we use Camping Atlantique, a family run site situated in green fields beside an area which has been designated as a nature reserve. 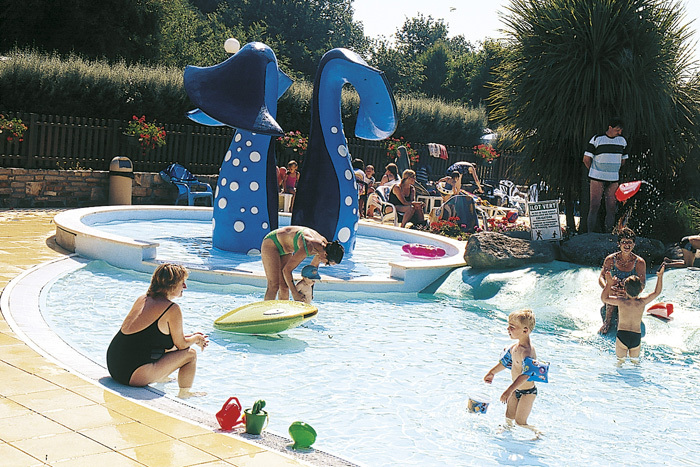 This campsite has a fabulous waterpark with large and small waterslides, providing endless fun for children of all ages. The higher waterslides have restricted opening hours during low season. New for 2009 is the covered pool. There is direct access via a footpath to a long crescent shaped beach of beautiful fine white sand. Because of its size, this south facing beach is usually a little less crowded than others in the area - perfect for sunbathing, swimming or windsurfing. It is about 21/2 miles from Beg Meil. From early July to late August the campsite runs a children’s club (5 - 10 year olds), a family disco at least once a week and various evening entertainments. 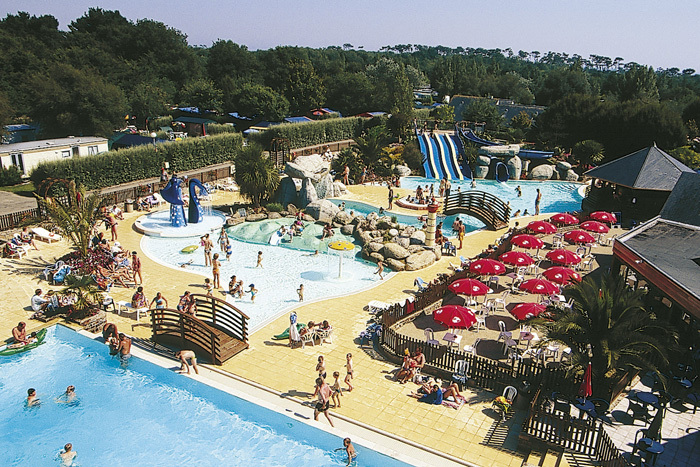 Camping Atlantique is an excellent choice for a memorable family holiday.